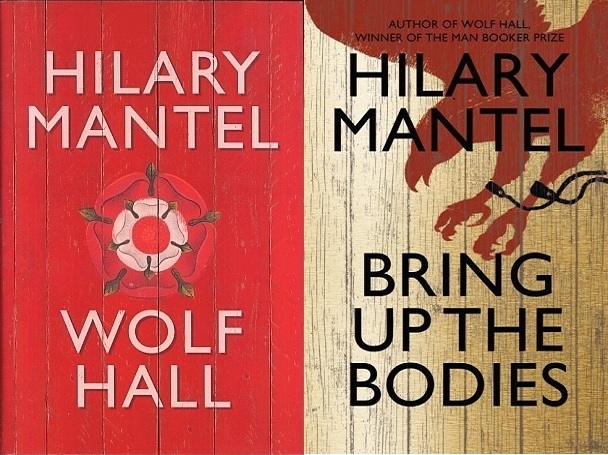 We’re extremely excited to reveal that the latest major drama to choose The Bottle Yard Studios is none other than Wolf Hall, the major BBC adaptation of Hilary Mantel’s Booker-Prize winning novels Wolf Hall and Bring Up the Bodies. The team moved in on 10 January for pre-production, and will start filming this Spring for transmission in 2015. Thanks to its space and flexibility, The Bottle Yard Studios was chosen as a production base for the high profile period drama over alternative locations in Belgium and the South East of England. Starring Mark Rylance as Thomas Cromwell and helmed by BAFTA-winning director Peter Kosminsky, this six-part serial will follow the meteoric rise of Cromwell in the Tudor court, from his lowly start as the son of a blacksmith to becoming King Henry VIII’s closest advisor. In 2012, Hilary Mantel became the first British author to win the Man Booker twice. Her compelling and brutal novels are international bestsellers and she has been credited bringing the 16th century to life as never before. Her novels have been adapted by award winning writer Peter Straughan (The Men Who Stare At Goats, Tinker Tailor Soldier Spy). Former artistic director of The Globe Theatre, Mark Rylance gained international acclaim for his Tony and Olivier award-winning stage performance as Johnny ‘Rooster’ Byron in Jerusalem. In 2013 he starred in the Globe’s all-male productions of Richard III and Twelfth Night on Broadway, as well as directing Vanessa Redgrave and James Earl Jones in Much Ado About Nothing at the Old Vic Theatre. As a writer/director, Peter Kosminsky’s work has spanned Hollywood films such as White Oleander to distinctive and ground-breaking television films such as Warriors, No Child Of Mine, Britz and The Promise. Peter was awarded the BAFTA Alan Clarke Award for Outstanding Creative contribution to Television in 1999 and the RTS Fellowship in 2006. Wolf Hall is a co-production of Company Pictures (Elizabeth I, Shameless, The Devil’s Whore) and Playground Entertainment (The White Queen, Dancing On The Edge, Dracula) – the US company helmed by Colin Callender – and MASTERPIECE for BBC Two in association BBC Worldwide.